Michelle joined Statewide Taxation Services in 2007 and has remained with the firm on a part time basis while raising a young family. 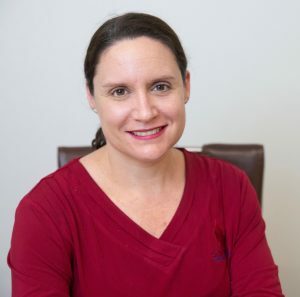 While spending several years working as a Senior Financial and Management Accountant with the Queensland Government, Michelle gained valuable skills which transferred easily to her work with Statewide Taxation. Michelle is a qualified Chartered Accountant and specialises in individual and small business taxation, working closely with the firms directors.